GAITHERSBURG, Md. 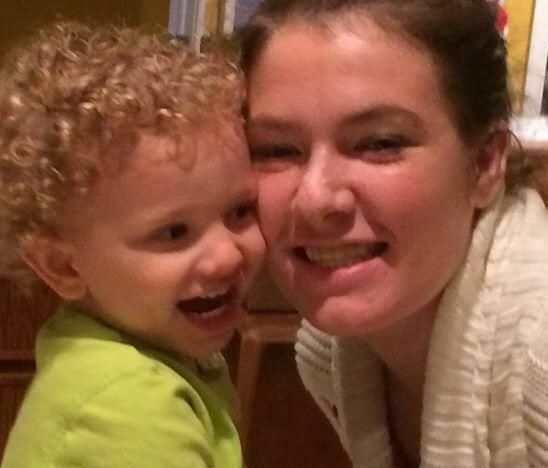 (WUSA9) -- The mother of two missing children, Catherine Hoggle was deemed incompetent for trial, a judge announced Monday morning. The judge allowed the state to order the sixth evaluation for Hoggle, who has been deemed incompetent for trial. Hoggle is scheduled to return to court on April 25. GAITHERSBURG, Md. 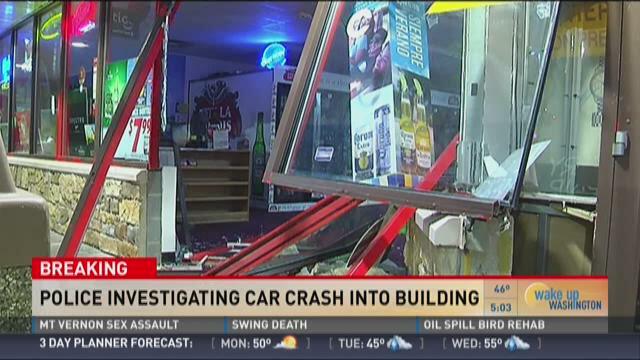 (WUSA9) -- Police are investigating after a drunk driver crashed into a beer and wine store with her car in Gaithersburg early Monday morning, Montgomery County police said. GAITHERSBURG, Md. (WUSA9) – An 18-year-old woman was killed Sunday in a single-vehicle crash in Maryland, Montgomery County police said. The crash happened around 3 p.m. in the area of 12860 Travilah Road. According to police, a Dodge Viper was heading west on Travilah Road when, for unknown reasons, left the road and struck a brick wall. The driver, 21-year-old Brandon Bussard, was transported to hospital with non-life-threatening injuries. His passenger, 18-year-old Christina Koutsoukos, was transported by helicopter to the hospital with life-threatening injuries. She later died from her injuries. Detectives are now investigating if speed was a factor. GAITHERSBURG, Md. (WUSA9) -- At a blood drive in honor of his son, the father of fallen Montgomery County police officer Noah Leotta spoke to WUSA9 about the memory of his son. For Rich Leotta, his was son also was his best friend. But he is able to take solace in the fact Noah died doing what he loved. "Noah loved his job with a passion. He loved his family, he loved his girlfriend, he loved life. He was in a good spot in life. I would see him every day. He was my pal he was my best friend," Rich Leotta said. "We did everything together, we played golf, we did sports, we did walks, we did talks, we went to the movies. And because of his profession we had some very deep discussions about life." Friday's blood drive was the second blood drive organized by Montgomery County police to honor Leotta. His father said his son was an organ donor and the blood drive helps honor Leotta's goal of saving lives.